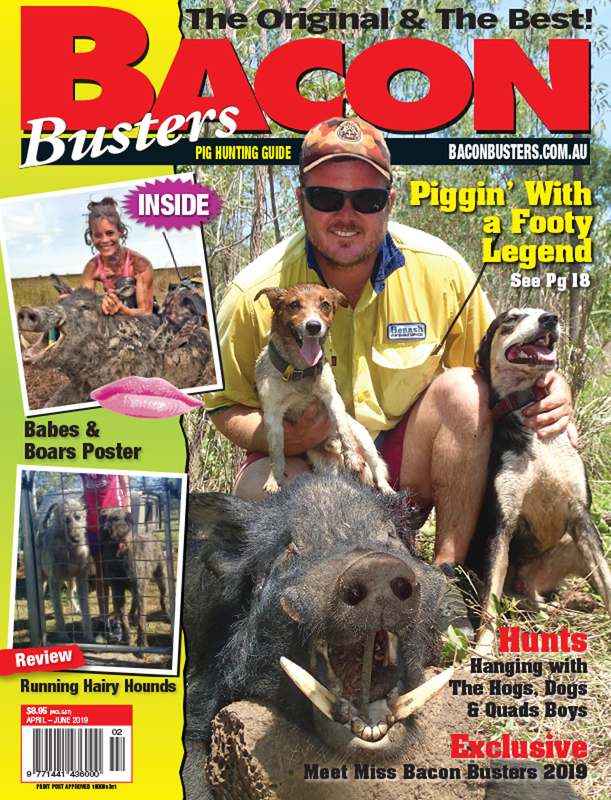 Feral pigs continue to be a major issue in North Queensland. It is predicted that a $1 Million dollar blitz will be detailed in the upcoming state budget. 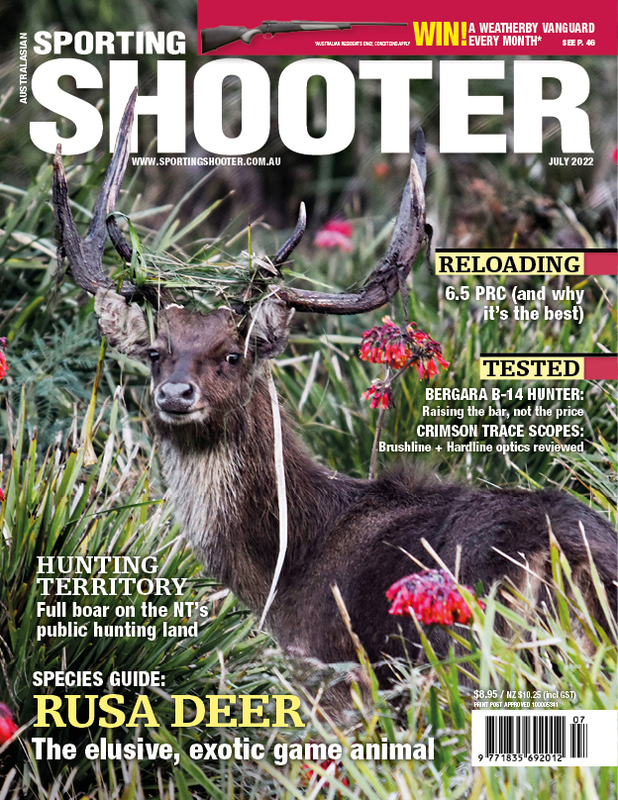 With this issue comes the question why are the powers to be not considering public land hunting as a means to reducing the numbers where pigs exist in National Parks and reserves. The North Queensland Register reported Agriculture Minister Mark Furner said the State Government would inject an additional $1 million into programs targeting feral pigs in the region. A total of 2,460 pigs were culled in the last 12 months, with this number expected to increase after a coordinated cull in the Tully, Johnstone and Murray River catchment areas and beyond commencing in July. Mr Furner said urgency was required due to the threat feral pigs posed to the region’s $600 million banana industry in spreading Panama disease. Around 95% of Australia’s total banana production comes from Queensland, so it’s vital that we protect this crop from disease. 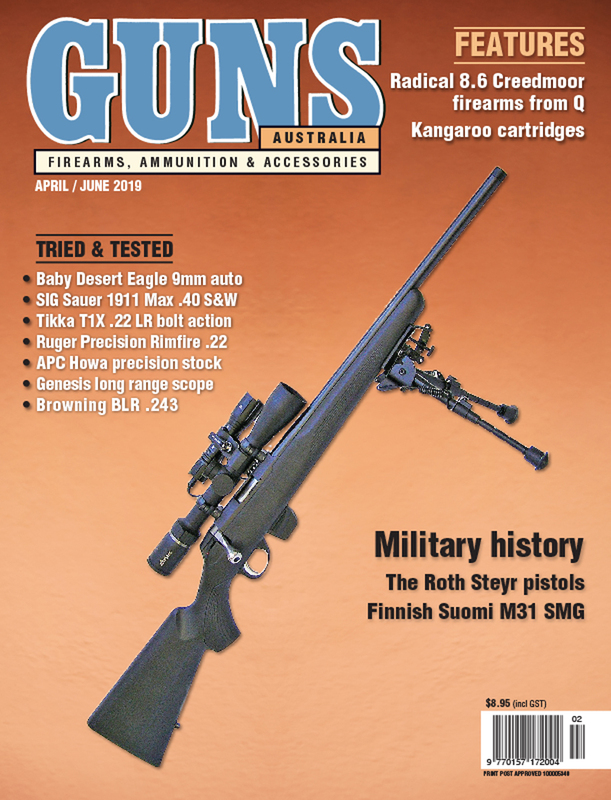 “Baiting, trapping, aerial shooting and remote camera monitoring will be used in a concerted bid to eliminate pigs in much bigger numbers this year,” Mr Furner said. The $1 million blitz includes $40,000 for aerial shooting on banana farms and will run for three years. “Bananas are synonymous with Far North Queensland. 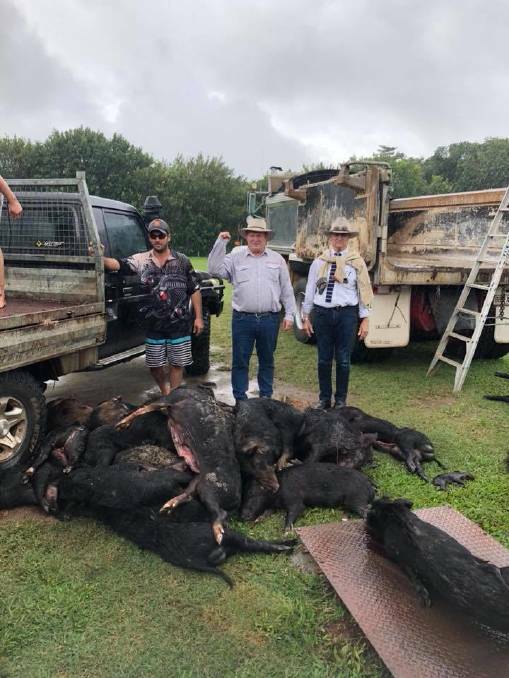 Hill MP Shane Knuth, who recently came under fire after posing with a pile of shot feral pigs during a pub hunting contest near Innisfail, welcomed the news, however said more needed to be done. Mr Knuth said he believed more funds should be allocated for aerial culls on banana farms, as hunting on foot was a biosecurity hazard due to the potential to spread panama disease. He renewed calls for a bounty to be paid to pig hunters who shot beasts on other rural properties and beaches. “I have met with the agriculture minister and his office to update him on the severe threat that feral pigs have, particularly with the spread of TR4 panama diease, and I’ve also met with the Deputy Premier and Treasurer hoping to secure extra funding in this upcoming budget,” Mr Knuth said. “I’m very pleased by the fact we’ve been given a million dollars, however there’s only $40,000 of that budgeted for aerial shooting. “The reality is that it’s very difficult to hunt pigs on a banana farm, particularly with all the biosecurity and quarantine p[rograms in place. Mr Knuth said there were an estimated 24 million feral pigs in Australia, with 10 million in Queensland alone, which was double the state’s population. He said a bounty should be introduced to encourage more recreational hunters, and that permits should be granted so they could access national parks. “The bounties are something that would be very important to implement outside the banana growing ares. The bounties would create that incentive for hunters to go out in their own time and expense to reduce pig numbers, and at the same time there’s a return back to the local economy. “There is an opportunity for pig huners to receive permits to access national parks, which are a breeding haven. “The reality is, we are not increasing from 20 million pigs in 2005 to nearly 25 million in 2018 if government’s were doing the job in controlling them.